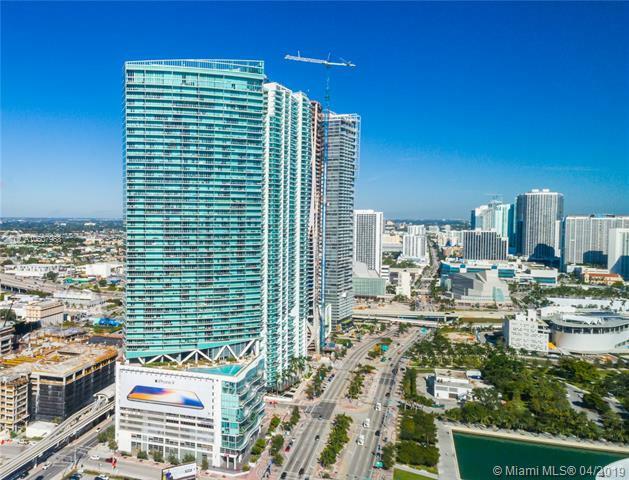 Unbelievable bay & city views await you in this stellar 1BD/1.5BA residence located in one of Downtown Miamis most distinguished developments. Its spacious floorplan features tile and laminate floors throughout, half bathroom, walk in shower/tub in master bathroom and newly installed washer and dryer. 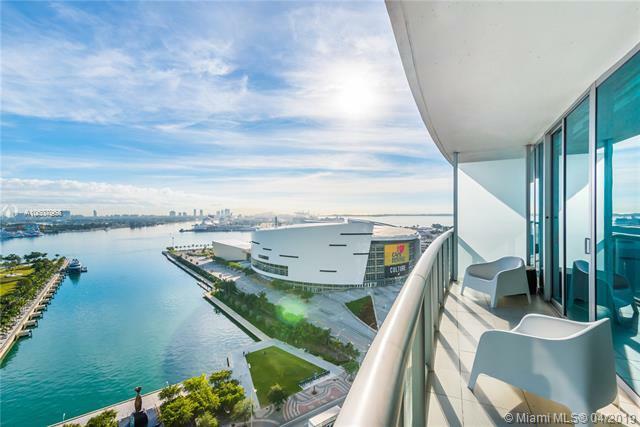 Breathtaking views of Biscayne Bay and Downtown Miami can be enjoyed in its spacious balcony at all hours of the day! Building features two swimming pools, hot tub, volleyball court, gym, fitness center, lounge. Moments away from Metro mover stations, parks, PAMM and Frost museums, AAA and shopping destinations. Call today for more details!